Students are required to complete a reading log (found below) that documents all reading -- both at home and at school. 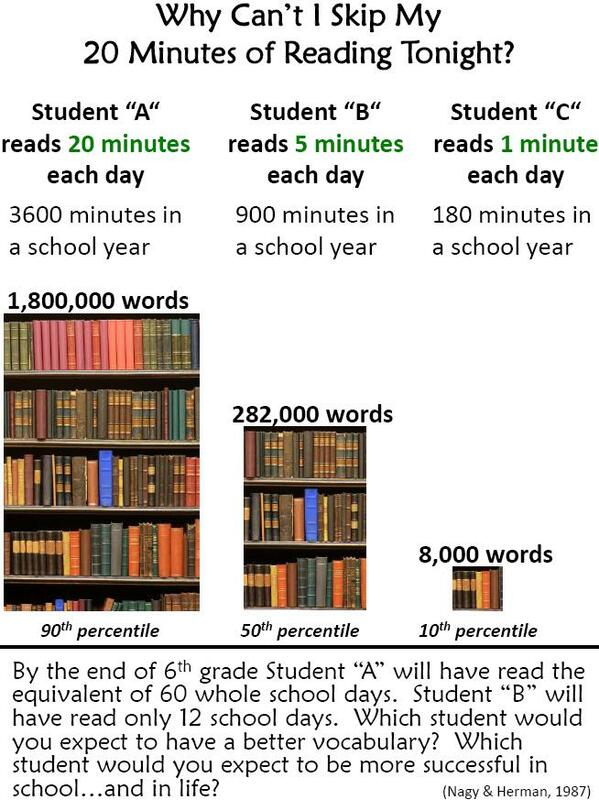 Students are expected to read a minimum of 20 minutes at home each weekday, for a total of 100 minutes at home every week. Peters Library Catalog - Search for books at our school library. Tulsa County Public Library - Search for books at the Tulsa County Library.